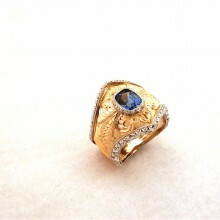 18 carat gold (kt), white and yellow gold, 12.50 grams (gr). 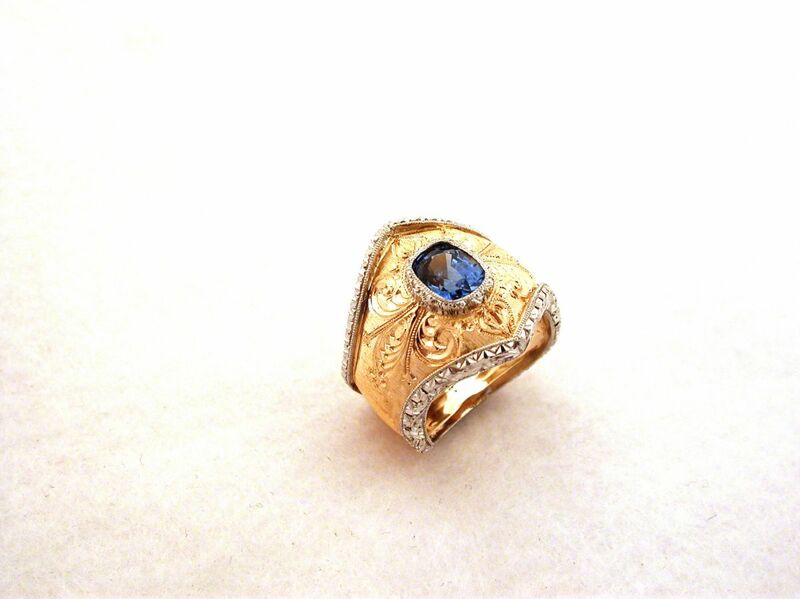 sapphire sylon, 1.80 carat (ct). Size: 7.50 inches (Usa) | 15 (Italy). Codex: MAOS.ss.